Either I am super-incredibly-totally-tired, or everything sounds like a holiday destination. Naturally, I may as well be merely losing my mind—this is always a valid option for me. When I got a call that my next review was going to be about Split, I was genuinely excited that I will have some days off this year after all and I will finally get to visit Split in Croatia. I was imagining myself on a rocky beach with a mojito in my left hand and some glossy magazine in my right side. Which is why you have to read the fine print, amigos. Also: always ask for an e-mail, because a lot gets lost in a conversation. Like, for instance, spelling. Today’s protagonist, Splitt Corp Limited, is checking you out like a very cautious married guy in a bar who has just finished watching Fatal Attraction. Before he even says hello, he already knows your Facebook relationship status. In this case, you have to answer the questions posed by non-other but a… robot. I don’t know if it’s me, or just the people in my network, but why do I always have to prove myself? I am not a Terminator, guys, I am just obsessed with the movie, that’s it. Be it as it may, I had to find all the cars/street signs/aliens in the pictures before entering this sacred Splitt website. Having done that, I was greeted by a sort-of-Dropbox-looking page, and for a second I got confused that I entered the wrong address into the browser. Upon closer investigation, I found out that it’s just the colors and the cloud that seem familiar (yes, I realize that there is no actual cloud in the Dropbox logo, but I always imagine it there for some reason. I mean, it’s not irrational, it’s about cloud storage, right?). With “The Crypto Cloud” (I always appreciate alliteration!) written just under the logotype and all the blue in the world, Splitt’s website epitomizes cool and simplicity. And security. I believe I have mentioned the captcha thing, so let me just add to COMODO ECC Domain Validation Secure Server certificate issued on May 13, 2018, and valid until November 20, 2018. Since the expiration date is pretty close, I had to check what is happening behind the Splitt scenes. The domain was registered on April 4, 2018, and expires on April 4, 2023, which is a relief. But it also makes me feel old for some reason. 2023 is coming soon?! According to the website, the company started in 2017, founded by the “veterans of the managed hosting business.” It boasts over 15k consumers and 16 engineers and developers (they are currently hiring and looking for more engineers, an administrator, and marketing/support people). Putting a name to a face is always a good idea when doing business, and the Splitt team clearly agrees with me. 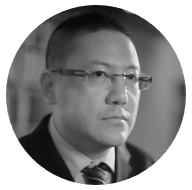 The “Our Team” section provides some black-and-white photos of the CEO, CTO, and a rather disturbing picture of a human bear. 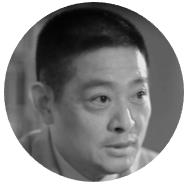 We also learn that the CEO, Patel Nguyen, studied at Princeton and worked for IBM, Google, and Facebook, while the “middle-aged” CTO, Kim Lee, graduated from MIT. I am guessing this is why the website has that crisp, professional feel. Or maybe it’s the London location (72 Great Suffolk Street, London, UK)? And perhaps why it is also user-friendly. The website is available in 10 languages (the translation in some seems deeply basic and completely automatic, but understandable): German, English, Spanish, French, Korean, Italian, Dutch, Polish, Portuguese, and Russian. If you need to learn about the current goings-on, you can go for their News section, which is actually working—it happens all too often that our protagonists have a “blog” or “news” section consisting of one or two eagerly entered entries and then… The eagerness ceases to exist. – I can’t for the life of me decide whether it’s a mole or a mouse. I guess it’s not a seal, because it has four legs? – Splitt is a cryptocurrency cloud server. 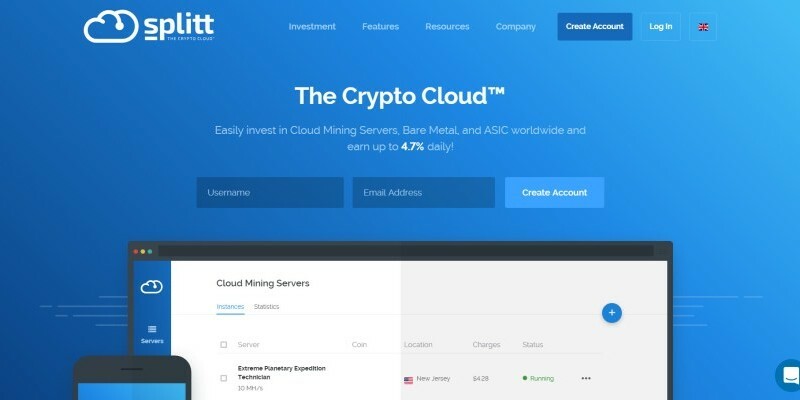 – Splitt enables cryptocurrency mining. – Splitt does not discriminate: you can be a beginner or a pro, it doesn’t matter. – Splitt is very snappy: the introduction comprises three pages. - Might it be a mole after all? What is worth mentioning is that Splitt enables “two-factor authentication,” which is something we don’t see enough in our business. What we don’t see enough in the world, for a reason, is BlackBerry, which is why I enjoy the fact that they “recommend using the Google Authentication app, which is available for Android, Apple, and BlackBerry devices.” I also appreciate the phishing warnings. You can never be too careful. I have also enjoyed another side of Splitt, which I had not anticipated, that is learning about different currencies. It shames me to admit this, but I had no idea that there is a currency called “Salvadoran Colón” (I guess Christopher Columbus, aka Cristóbal Colón, is still popular somewhere?) or “Zambian Kwacha.” Color me impressed, amigos. You can learn this and more when browsing “currency” under “Profile” in your Dashboard. Speaking of your Dashboard, when you go to “Invest”/“Plan overview,” you find out about the plans. 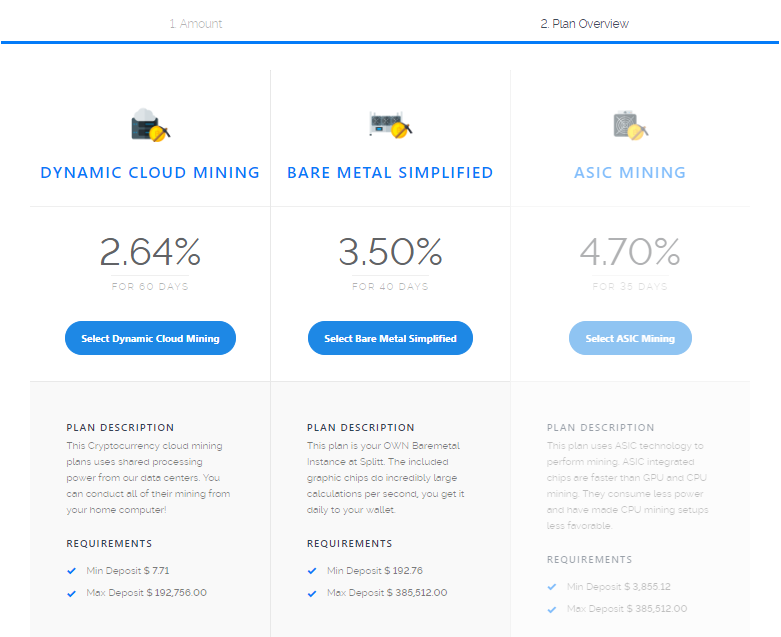 There are three plans to choose from Dynamic Cloud Mining, Bare Metal Simplified, and ASIC Mining. Since it all sounds pretty cryptic (! ), let’s dive into the main page and learn more about mining, metals, and so on. 1. Cryptocurrency cloud mining uses shared processing power from our data centers. 2. Bare Metal Simplified is a more lucrative to start with excellent hardware […]. You get your own Bare Metal Instance […] [and] included graphics chips. 3. ASIC integrated chips are faster than GPU and CPU mining. They consume less power and have made CPU mining setups less favorable. ASIC is a specialized chip with a single set of processes (mining cryptocurrency). To sum up, you can go with simple cryptocurrency cloud mining, or step up your game and go for an application-specific integrated circuit, which is just like your regular integrated circuit, but this one is designed for a specific purpose. While Bare Metal Simplified sounds like a soft-metal hair band from the 1980s, it is actually the opposite—the metal is very hard as it’s just about the hardware. 1. Dynamic Cloud Mining: 2.64% for 60 days, min. BTC 0.001, max. BTC 25, hourly payout. 2. Bare Metal Simplified: 3.50% for 40 days, min. BTC 0.025, max. BTC 50, payout every 12 hours. 3. ASIC Mining: 4.70% for 35 days, min. BTC 0.50, max. BTC 50, daily payout. There are no fees apart from the Bitcoin ones, and payouts are only done via Bitcoin. Obviously, you’ll need to learn how to buy/sell cryptocurrencies before becoming a Splitter, but there are many tutorials on how to do it and one is even available on Splitt’s extremely well-prepared FAQ page, which is apparently also run separately from the main page. Choose your plans wisely, because once you’re in you’re in, there is no backsies, as a contract cannot be terminated. If you still can’t figure out where you belong, there is a nifty calculator that helps you check out your potential earnings. Splitt is very split, geographically speaking (sorry about this pun, I couldn’t resist). There are offices in Russia, Singapore, Malaysia, Venezuela, and Myanmar. As far as local representatives go, this geographic journey takes you all over the world: from Bangladesh, through Denmark, Iran or the US, to Vietnam. There is also a representative program, and they are still looking for regional partners (“Limited slots” are available). If you are looking for other ways of earning Bitcoin, you may also look into their “Bounty Program” (this made me hungry for a Bounty and for an island holiday in a mere second). There is the option of popularizing the platform and earning bitcoins from Splitt by using Facebook, Twitter, Reddit, and Mail.ru campaigns. Naturally, there is also the old, trusted Affiliate System that pays 1%, 2%, 4% for referrals. If you need to contact Splitt, use Telegram, Twitter, or Facebook, or just send them a ticket. Since I can’t stop thinking about Croatian coasts and chocolate-coconut snacks, I’d better SPLIT, mis amigos, and leave the review as is to go find me a plane ticket.